June 3 1795 - Jean-Pierre Blanchard experiments with a parachute, releasing a silk parachute 20 feet in diameter, loaded with weight over England. Later he drops dogs attached to parachutes from his balloon. June 4 1969 - 22-year-old man sneaks into wheel pod of a jet parked in Havana & survives 9-hr flight to Spain despite thin oxygen levels at 29,000 ft.
June 4 1783 - In Annonay, France, the Montgolfier brothers, Joseph-Michel and Jacques-Etienne, give the first public demonstration of their hot-air balloon by sending up a large model made of linen lined with paper. June 5 1909 - The first monoplane flight of over one hour is made by Englishman Hubert Latham on the Antoinette IV for one hour, seven minutes, 37 seconds. June 6 1914 - First air flight out of sight of land (Scotland to Norway). June 7 1912 - Captain Charles Chandler of the U. S. Army Signal Corps test fires a Lewis gun fitted to a Wright Model B biplane flown by Lieutenant Thomas Milling in Maryland. It is the first time a machine gun has been fired from an airplane in the U. S.
June 8 1946 - A celebration of the Allied victory in World War II is held in London. It includes a flypast of 300 British aircraft over the city that stretches for 60 miles (97 km), led by a Hawker Hurricane that had fought in the Battle of Britain in 1940. June 8 1920 - Lieutenant John Wilson makes a world record parachute jump from 19,861 feet in San Antonio, Texas. June 9 1989 - Jane Foster and Deanna Brasseur passed a course to become Canada's first two female fighter pilots available for combat roles; possibly the world's first. USA, New York: Anonymous telephone threats against commercial airliners, possibly from the same source, caused a scare involving four international flights at airports in New York and New Jersey. In one instance US military jets escorted an Air France flight into New York City after someone claimed a chemical weapon was aboard the aircraft, the FBI said. A Saudi Arabian Airlines flight arriving at Kennedy also was being checked out because of another threat, authorities said. USA, Blackstairs Commons: Efforts will be made in to recover the wreckage of a Cessna 172 that took off in clear weather conditions from the remote spot where it crashed in the Blackstairs Mountains killing the two men on board. The location of the crash site is not easily accessible, and there are no access roads near it. USA, Flagstaff: A group of river rafters on a hike at the Grand Canyon came across something unexpected during a recent trip: the wreckage of a cherry red RV-6 piloted by Joseph Radford that missing at the park in 2011. One of the hikers said: "It was so smashed, so compressed that it was really hard to find an actual skeleton, but then we did notice vertebrae in the cockpit." Helicopters flew 2,000 air miles in a 600 square-mile area looking for Radford and his plane after an emergency locator signal was detected at the park but never found any visual signs of a crash site. Singapore: A Singapore Airlines Airbus A330-300 en route to Shanghai with more than 180 passengers on board temporarily lost power to both engines at 39,000 feet to both of its engines as it passed through a storm. The problem caused the Airbus to descend 13,000 feet before the crew was able to power up the engines and it landed safely. 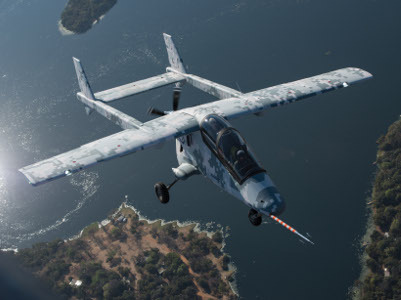 AHRLAC test flight logs 50 hours AHRLAC, the first military manned fixed wing aircraft fully designed, tested and developed in South Africa, has completed 50 hours of incident-free test flying from Wonderboom Airport. 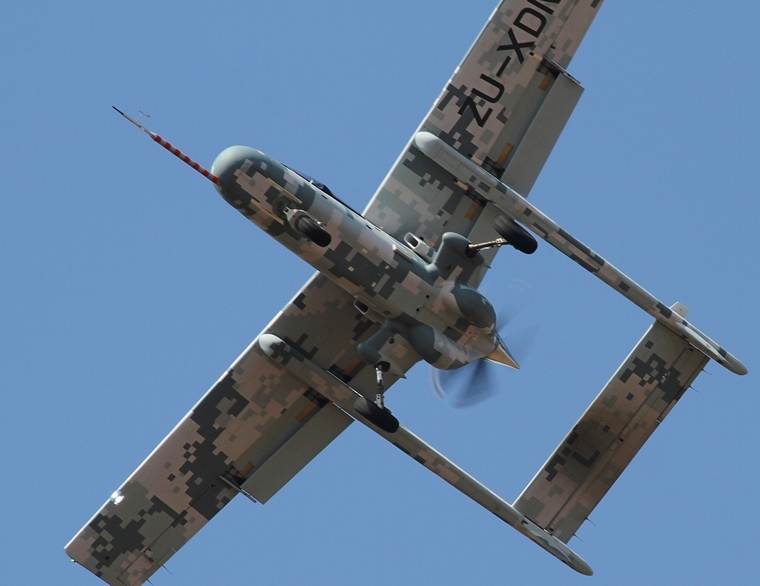 The Advanced High-Performance Reconnaissance Light Aircraft is another offering for the South African and African defence and security sectors from the Paramount Group, the largest privately owned defence and aerospace company on the continent. 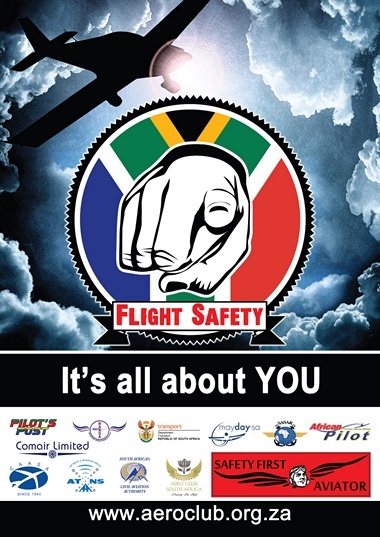 The 50 hour milestone was reached with 55 flights since July at the airport north of Pretoria. The flight test programme is expanding the aircraft's flight envelope in key performance areas including handling, airframe systems, centre of gravity, performance ranges and rough field capabilities. Commenting on the achievement Paramount chief executive Ivor Ichikowitz said: "This is a proud moment for Paramount and the AHRLAC team of engineers and technicians who have invested so much of their creativity, energy and 'can-do' mentality to develop this aircraft. It is also a proud moment for South Africa and the rest of the African continent to showcase our aerospace capability through innovative design, technologies and manufacturing processes". 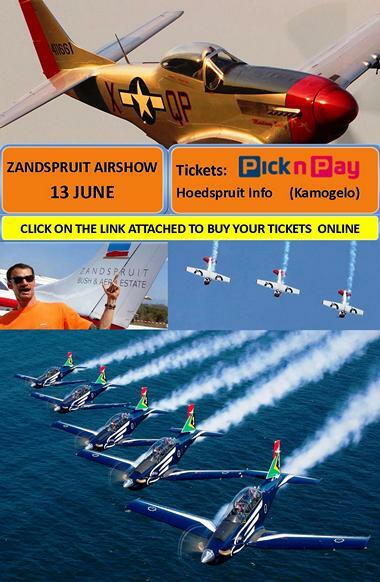 Test flight team leader Blokkies Joubert said AHRLAC had proven itself to be reliable with a rugged, solid feel. "The aircraft's performance has matched all our initial predictions closely and its systems have performed as they should. AHRLAC has shown itself to be predictable, intuitive and easy to fly, a true testament to the aerodynamic work done in the early stages of development. 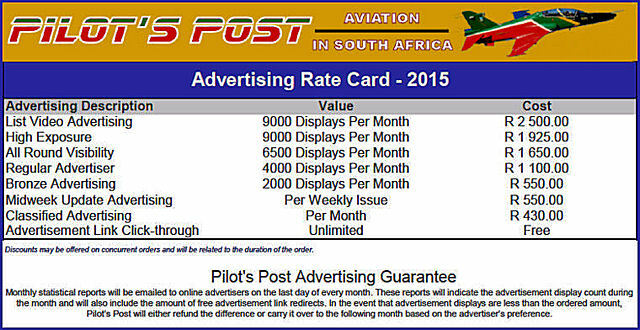 Control inputs in flight are light and direct, with a very accurate and quick response," Joubert said. 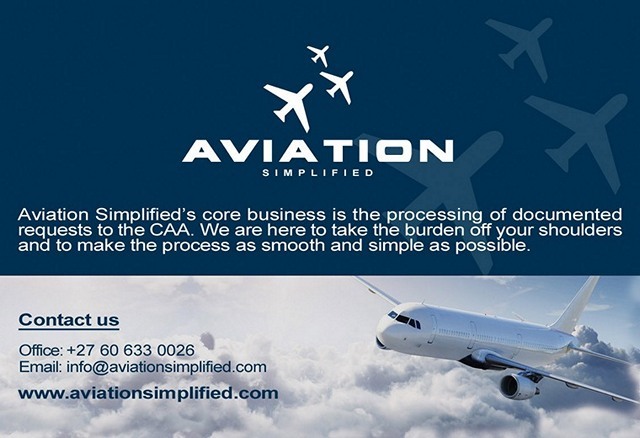 The aircraft addresses a key industry need by performing the combined tasks that previously required four separately configured aircraft. It integrates designs from surveillance platforms and reconnaissance aircraft with the ability to carry surveillance, weapons, radar and electronic warfare systems. This has brought advanced operational solutions, historically requiring more costly aircraft or complex unmanned aerial surveillance systems. 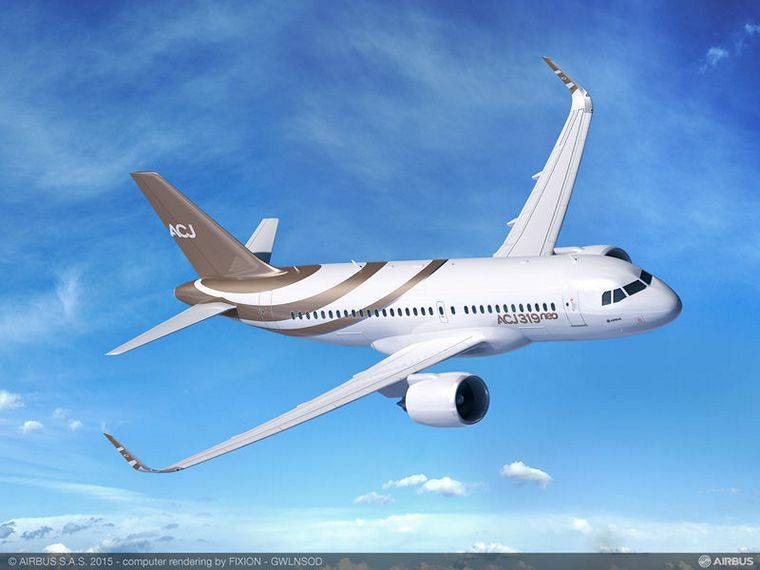 Launching two new aircraft, the ACJ319neo and ACJ320neo, gives Airbus the ability to offer customers a corporate jet solution with more comfort, range and efficiency. They build on the widest and tallest cabin that is already the cornerstone of the family's success around the world. Both aircraft capitalise on new engines now being developed for the modern A320 airliner family, as well as Sharklets and improvements in cabin comfort and fuel capacity. The more modern design of the A320 Family, which was conceived in the 1980s and has been continuously improved, enables it to better incorporate new technologies than older designs. As a result, the ACJ319neo will fly eight passengers 6,750nm/12,500 km, and the ACJ320neo 25 passengers 6,000nm/11,100 km, bringing even more city-pairs within nonstop range. Airbus pioneered the use of new engines and Sharklets, which, in addition to increasing range, deliver a 16 per cent improvement in fuel efficiency on the ACJ320neo, compared with today's ACJ320ceo. Sharklets also reduce noise and emissions. 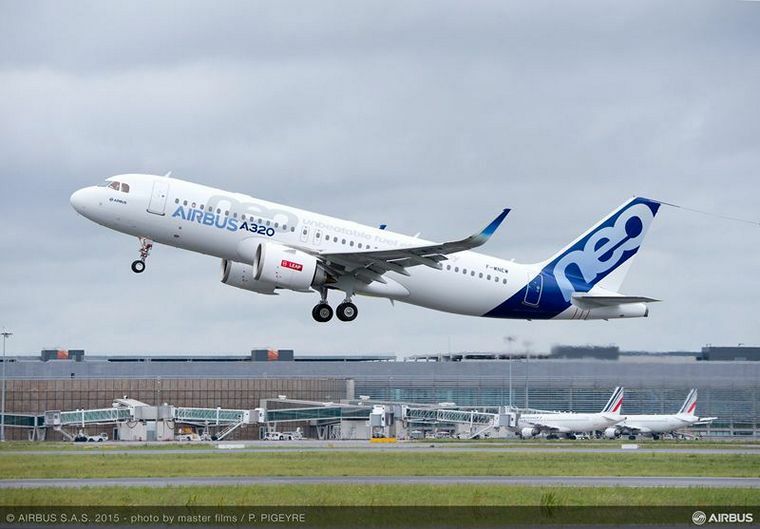 Airbus has already won around 3,800 orders for the A320neo Family which, together with today's A320 Family, has now booked an impressive 11,600-plus orders. Flight trials of the A320neo are already under way, with deliveries to airlines due to begin towards the end of this year, so the future is already flying. 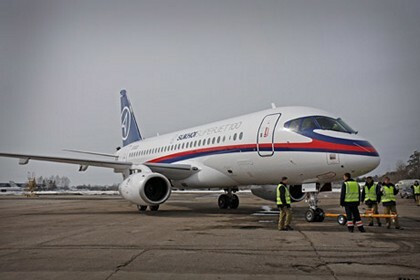 In May this year, the total commercial flight hours of Sukhoi Superjet 100 aircraft operated by airlines have reached more than 100 thousand since its entry into service in April 2011. Four years of commercial operations of the Sukhoi Superjet 100 aircraft, designed by Sukhoi Civil Aircraft Company with the participation of Finmeccanica-Alenia Aermacchi, saw its appreciation by both operators and passengers. The route network of the Sukhoi Superjet 100 is now more than 130 cities around the world. Sukhoi Superjet 100 has confirmed its successful operations in a wide range of climate conditions - at temperatures from minus 54 to plus 45 degrees Celsius: Central and Southern Russia, its Far North, Indonesia, Laos, Mexico. Today, in various configurations and modifications 51 SSJ100 aircraft are being operated by Russian airlines - Aeroflot, Gazpromavia, Yakutia, Center-South, Red Wings, Mexican airline - Interjet and special units of the Russian Government structures. It is noteworthy that 100 thousand flight hours was recorded when the aircraft manufacturer is celebrating its anniversary: Sukhoi Civil Aircraft Company was founded on May 25, 2000 to develop new regional aircraft projects. Ilya Tarasenko, the President of Sukhoi Civil Aircraft Company, congratulating the Company's employees said: "I am sure that 15 years, passed since the establishment of our company, expand technological and professional horizons, not only for us, but also for Russia at large. We are anticipating to solve new, not less interesting and challenging tasks that lie ahead, relying on the valuable experience we have gained in the implementation of the project Sukhoi Superjet 100". For 15 years, starting from a scratch, the company has passed a difficult way from the development of the Sukhoi Superjet 100 aircraft, the first prototypes building, large-scale program of certification to serial production and entry into commercial operations. Brazilian Defence & Security held the delivery ceremony, today, of the first modernized AF-1 (AF-1B) fighter jet to the Brazilian Navy at its industrial plant in Gavi�o Peixoto, in outstate S�o Paulo. The ceremony was attended by the Navy Commander, Fleet Admiral Eduardo Bacellar Leal Ferreira, and officers of the High Command of the Brazilian Navy. The AF-1 program (the name given by the Navy to the McDonnell Douglas A-4 Skyhawk) provides for the revitalization and modernization of 12 subsonic jets - nine AF-1 single-seaters and three AF-1A two-seaters. The AF-1 is an intercept and attack airplane operating from an aircraft carrier to provide air defence for the fleet. These modernized Navy jets received new navigation, weapons, power, tactical communications and sensor systems, plus computers and multimode state-of-the art radar. This equipment, along with the structural work that was performed, will make it possible for these jet fighters to continue operating until 2025. Embraer's modernization program also includes supplying briefing and debriefing stations that are already being used for the training and proficiency of pilots of the VF-1 Falc�o Squadron, in order to improve their use, to reduce costs, and to bring greater effectiveness to mission planning and execution. "For the Brazilian Navy, the modernization of the AF-1 aircraft at Embraer is another important step in capacitating base of Brazil's defence industry, and the results achieved will allow Naval Aviation to operate an aircraft with state-of-the-art sensors and equipment, representing a large forward leap in the Navy's capacity," said Fleet Admiral Eduardo Bacellar Leal Ferreira, Navy Commander. 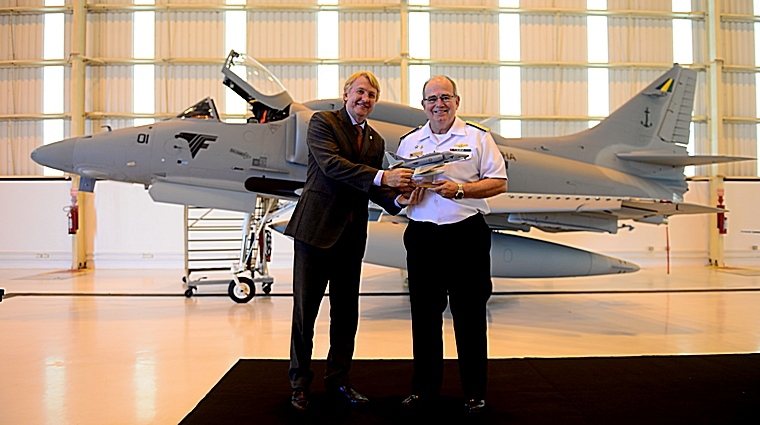 "This is the first contract for systems integration that we have signed with the Brazilian Navy and, therefore, is a landmark in our relations," said Jackson Schneider, President and CEO of Embraer Defense & Security. "The modernization of the AF-1 was a significant technological challenge, since it is a platform that we did not develop. Nevertheless, with the support and competence of the staff of the Brazilian Navy, we were able to deliver a solution that fully meets the operational needs of our client in demonstration of our commitment to the Navy's projects." 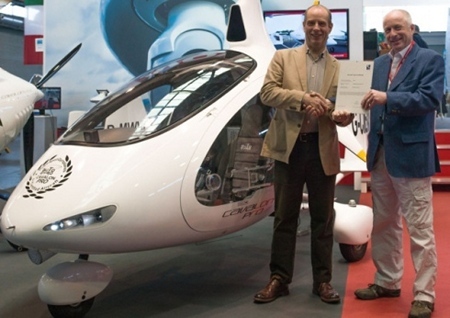 Tony Rapson, of the UK Civil Aviation Authority presents Gerry Speich, MD of RotorSport UK, with the Certificate of Airworthiness for the first-of-type (G-CIEW), on the Autogyro GmbH stand at AERO Friedrichshafen. Cavalon Pro has become the world's first modern-era certified gyroplane. Manufactured by AutoGyro, a world leader in the development, production and distribution of gyroplanes, the Cavalon Pro, with its Maximum Take Off Weight (MTOW) of 560kg, can take enough payload to cost-effectively replace a helicopter in many fields of application, making commercial use a particular focus. Diverse camera and measuring equipment installation options make numerous professional applications possible and extend the gyroplane's scope of use. Gerry Speich of RotorSport UK, that supports AutoGyro products across the world, says: "It is testament to the teamwork between RotorSport and the UK CAA that it has been possible to establish the Airworthiness Requirements for a certified gyroplane, and then to demonstrate compliance for the Cavalon Pro. "Certification recognises a higher degree of safety, quality and reliability for operators as well as reducing insurance risk and enabling fleet financing." This certification represents years of development, and demonstrates that gyroplanes are serious, useful aircraft that can now take their rightful place in the aviation industry, flying by day or night VFR - and probably IFR later this year. With the low fuel burn and lower noise than other rotary aircraft, gyroplanes offer a green alternative not currently available elsewhere. "It also demonstrates the huge lead in Gyroplane Aviation that AutoGyro and RotorSport now have in the world market, with our aircraft complying with the newest and highest gyroplane aviation." Tony Rapson of the CAA says: "We're very pleased to issue this type certificate to RotorSport UK Ltd. A little over a year since the launch of the General Aviation Unit within the CAA, industry is seeing the benefits through the development of a more proportionate set of airworthiness and flight operations rules. We will continue doing all we can to ensure the UK GA sector is given every opportunity to succeed." AutoGyro CEO Dr Hans Marenbach adds: "I'm delighted to see how our company has taken another giant step forward in aviation development and that we are now able to offer gyroplane pilots new potential applications and crucially, new career opportunities for them and their aircraft." With this new certification the Cavalon Pro now meets all requirements of civil aviation authorities which are contractual partners of the International Civil Aviation Organisation (ICAO) for use of the aircraft in their airspace. 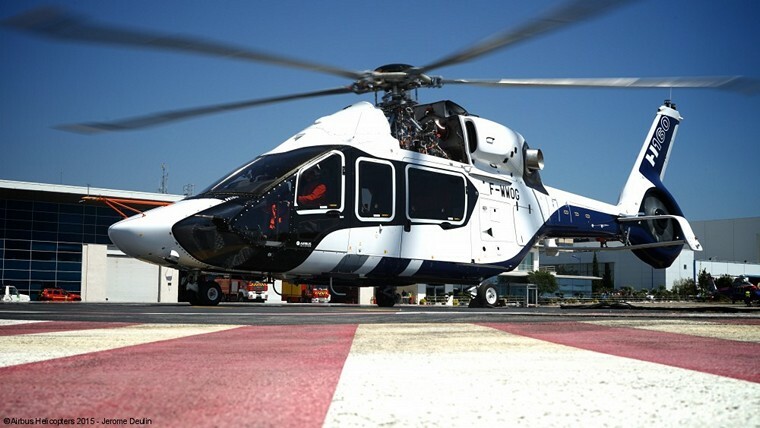 The H160 opens a new chapter in the history of Airbus Helicopters. Joining the product range between the H145 (formerly EC145) and the H175 (formerly EC175), this innovative medium helicopter becomes the first new member of the H generation. The entire design was based on one overriding goal: to create added value for customers in terms of performance, economic competitiveness, safety and comfort. Both cleaner and quieter, the H160 takes a step forward in respect for the environment. Configurations being developed include offshore transportation, business and private aviation, public services, and commercial passenger transport. The H160 was unveiled at the Heli-Expo trade show in March 2015. 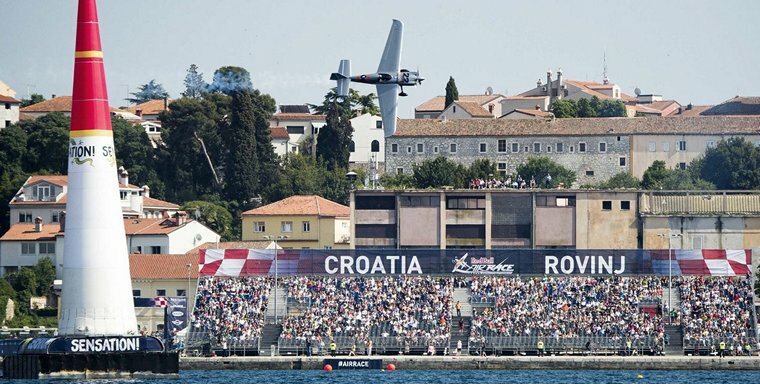 RED BULL AIR RACE-HANNES ARCH TURNED THE TABLES TO TAKE A SURPRISE VICTORY IN ROVINJ WITH THE CLOSEST WIN MARGIN IN RED BULL AIR RACE HISTORY, WHILE MATT HALL'S CONSISTENCY WINS OUT IN THE OVERALL RANKINGS. Sonka's last run of the day had him full-throttle as he stormed cleanly through the track, hungry for a podium and his best chance of the season so far. The opening run of the Final 4 was a spectacular effort from the Czech pilot, whose time of 54.083 set the benchmark. A revitalised Arch returned to the Final 4, needing to find some speed into the last half of the track. But it was a commendable final push from the Austrian, as he snatched the rug from under Sonka's feet and stepped into the top spot. Next up was one of the most experienced pilots in the World Championship, Mike Goulian. The American took a cautious entry into the track but once he hit the pace, he was blasting through the track, clearly in control. But once again, it was a momentary lapse in focus and exceeding maximum G that brought Team Goulian's hopes crashing down as the pilot incurred a DNF and saw the winner's trophy slip from his grasp. Last up, Matt Hall had everything to play for and was just seconds away from his first career win. His last run was pacey and fiery, but his Round of 8 run may have taken its toll as his split times remained in the red. 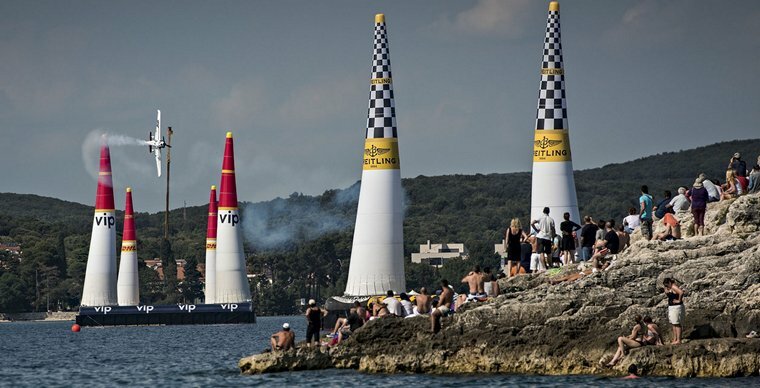 A last burst of speed for the Final Gate was in vain as he crossed the line with 54.160, +0.148 behind Rovinj victor Arch, and a fraction slower than Sonka, who will celebrate a career-best result here on the Croatian coast. "I realised that I was calm out there and realised the importance of keeping calm," said a clearly surprised Hannes Arch back the Race Airport. "I just tried to fly as cleanly as possible in the Final and not let the pressure get to me." Arch has asserted himself as a World Champion contender, while consistency is paying off for Matt Hall and his long game, with the Australian now tying with Paul Bonhomme in the overall standings.